Sitting in thrones. Brokering powerful alliances. Engaging in pomp and circumstance. Conducting pirate raids? One of these things may not seem like the others. But all four were things that would have seemed familiar to Denmark’s earliest kings. 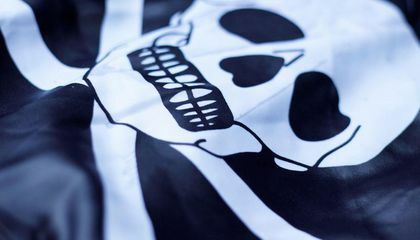 Pirates actually founded Denmark according to ScienceNordic’s Stine Rendrup Johansen. Viking pirates used expeditions and pirate-approved methods to struggle for power. They also united their own warriors and funded their ongoing activity. Heebøll-Holm hopes to gain a better understanding of just how piracy affected things. These include laws and norms around the monarchy. Thats really interesting that Denmark was founded by pirates. I thought pirates only cared about getting gold. Vikings were more important than I thought. Wow I never knew that. Wow! That's very interesting ,and good to know. I think that the kings of Denmark chose to be kings because it could've been one of the easiest was to gain more power. It would've been easy because they could travel long distances. The could travel the distances pretty easily sometimes because they had no big obstacles blocking them in the ocean. It seems that Vikings were good navigators and took advantage of this circumstance to plunder their neighbors in Europe. Piracy was an easy and quick way to access to economic resources that served to create empires. It was interesting that Denmark was found by pirates, From what i heard fore tales was that pirates were greedy and only cared about tresaure and other valuble things.Then they were Viking Pirates! It doesn't stop there! First pirates, now, Viking Pirates!?!?! Weird. Welp,that's all I'm going to say. When they chose piracy they would have the power to take stuff, land and more from people. They had the power of the navy. This gave them the power to raid. They could raid anything they wanted and gained resources and people from the land they raided. If they didn't chose this path they will probably have been raided by the other pirates. 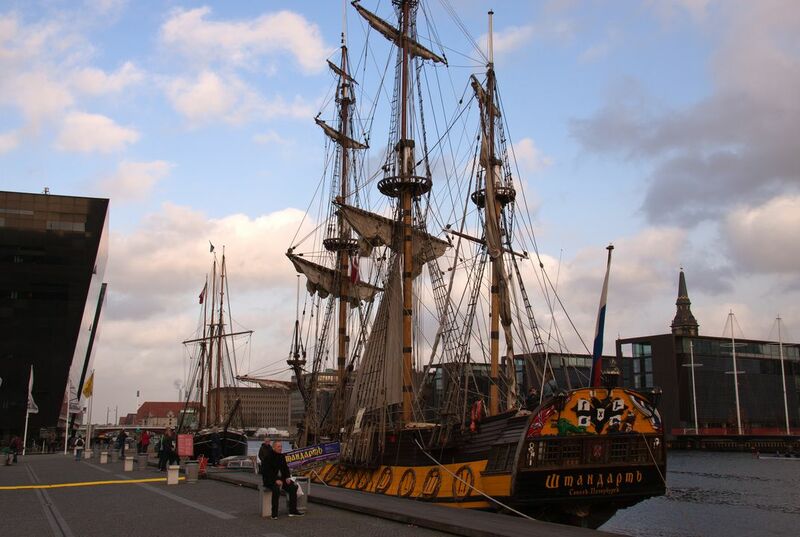 It is amazing that pirates founded Denmark. I would have never thought that. My cousin and I always watch Pirates and the Caribbean!!!! Its awesome he loves pirates!!! !